SHOE STRETCHER TRANSPARENT 500 ML. 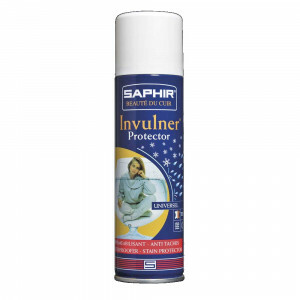 Cherry B. spray patent care (limpiador charol) 200 ml. Cherry B. spray ultra repel 200 ml. Cherry B. spray dilatador 100 ml. Cherry B. spray universal cleaner 200 ml. Cherry B. spray desodorante 200 ml. 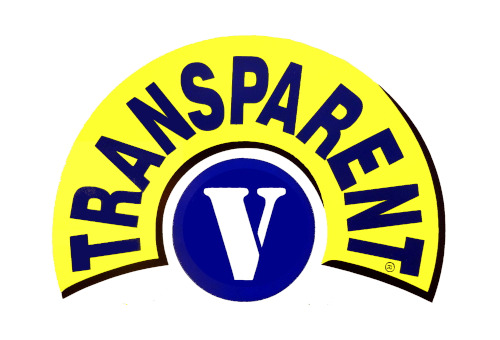 Transparent spray dilatador 125 ml. 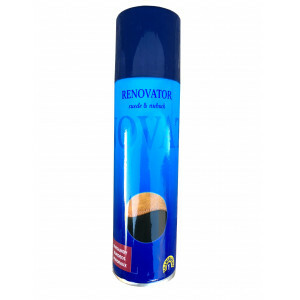 Cherry B. spray renovador pieles enceradas 200 ml. 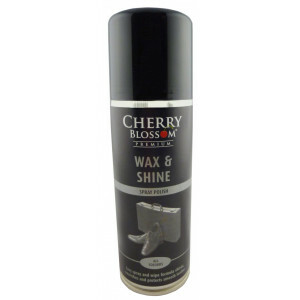 Cherry B. spray wax & shine polish (spray brillo) 200 ml. 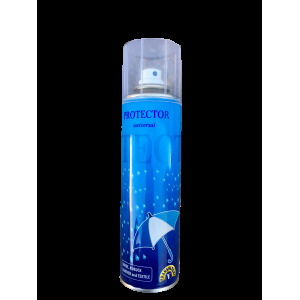 Cherry B. spray protector 200 ml. 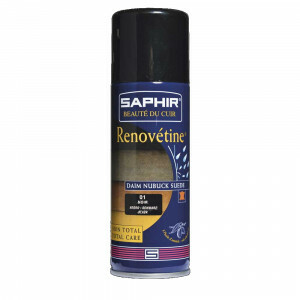 Transparent spray protector 250 ml. 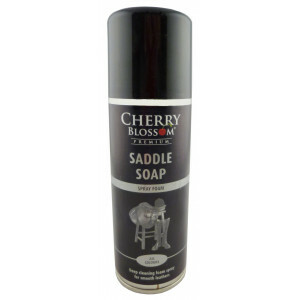 Cherry B. spray saddle soap (jaboncillo) 200 ml.